In Carlisle, Pennsylvania. Please ensure that your systems and warehouses are updated to include this new location. If you receive the EDI 850, please add the new location in your system as soon as possible to enable you to process orders for this new facility. Depending on your EDI configuration, you will either receive the SAN code or FC Code PHL6. For a complete list of all Amazon North American fulfillment centers and EDI SAN codes, please login to Vendor Central and navigate to RESOURCE CENTER > Technical > North America Fulfillment Center Locations to download the file ‘EDI Specifications and Survey.pdf’. If you have any questions related to the Amazon SAN and FC codes, please login to Vendor Central and submit your questions, using ‘Contact Us’. 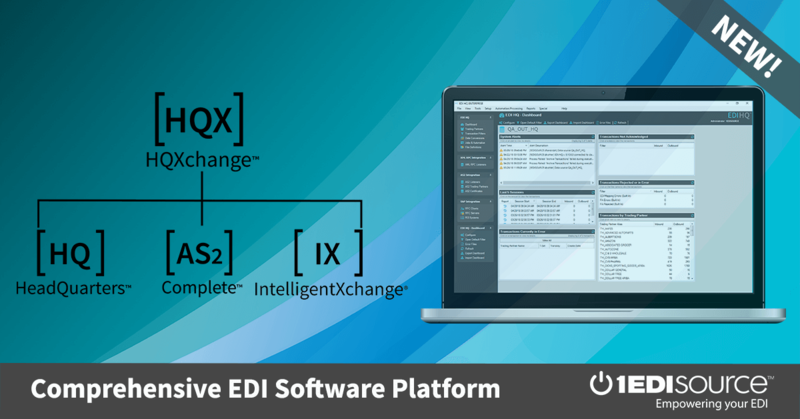 The ‘Issue’ and ‘Subissue’ you select should be ‘EDI’ and ‘General EDI Questions’. An Amazon EDI technical support associate will reply to your inquiry within 24 hours.